Death of Father Maurits de Weerdt’s, M.Afr, in Belgium. 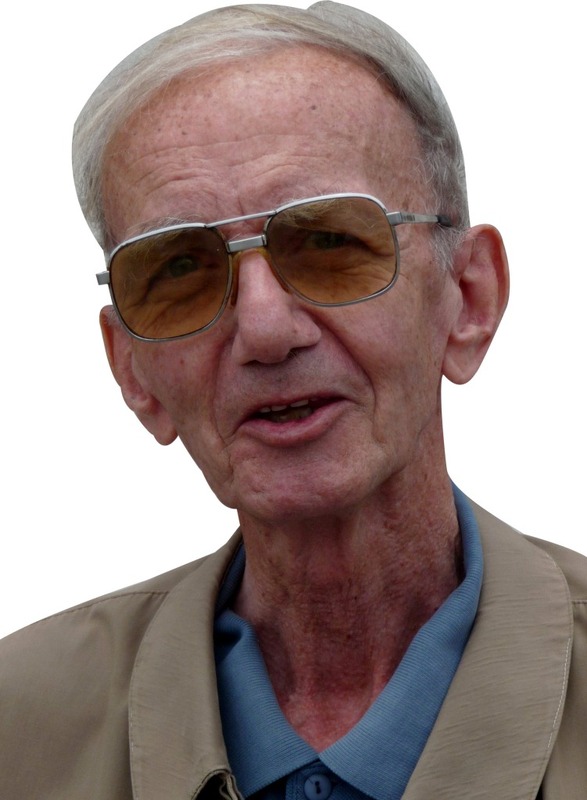 Father Luc Putzeys, Provincial Delegate of the sector of Belgium, informs you of the return to the Lord of Father Maurits De Weerdt on Wednesday the 11th of January 2017 at Antwerpen (Belgium) at the age of 81, of which 55 years of missionary life in Zambia and in Belgium. Let us pray for him and for his loved ones. Belge, Father De Weerdt’s comes from Antwerpen. Born on the 9th April 1935, he made his Oath in Totteridge, Englain, on the 11th July 1961 and was ordained priest in Heverlee on the 29th June 1962. Many thanks to Piet van Heijst who informed the Office of the SAP Provincial Secretary about the death of Father De Weerdt’s. The funerals is taking place today. Milestones of Father Maurits De Weerdt’s life. Learning Chibemba in Ilondola (1962). Assistant Parish Priest in Chibote (1963). Assistant Parish Priest in Kasaba, Mansa (1965). Superior in Kasaba (1966). Superior in Chibote (1968). Regional Councillor (1969). Assistant Parish Priest in Kawambwa (1969). Superior in Kashikishi (1970). Regional Councillor (1972). Superior in Kawambwa (1973). Delegate at the Chapter (1974). Regional, Kasama (1975). Director at the Catholic Training Centre in Lubwe (1984). Session-Retreat in Jerusalem (1984). Catholic Training Centre in Lubwe in Mansa (1986). In Belgium (1989). Parish Priest in Kitwe, Mansa (1992). In Belgium (1995). Bangalore in India (2003). In Antwerpen, Belgium (2006). Ministry in Ndola (2008). In Belgium (2009). Ministry in Ndola (2010). Residence in Antwerpen, Belgium (2013). May his soul rest in peace. he his passionate love he had will be remembered.